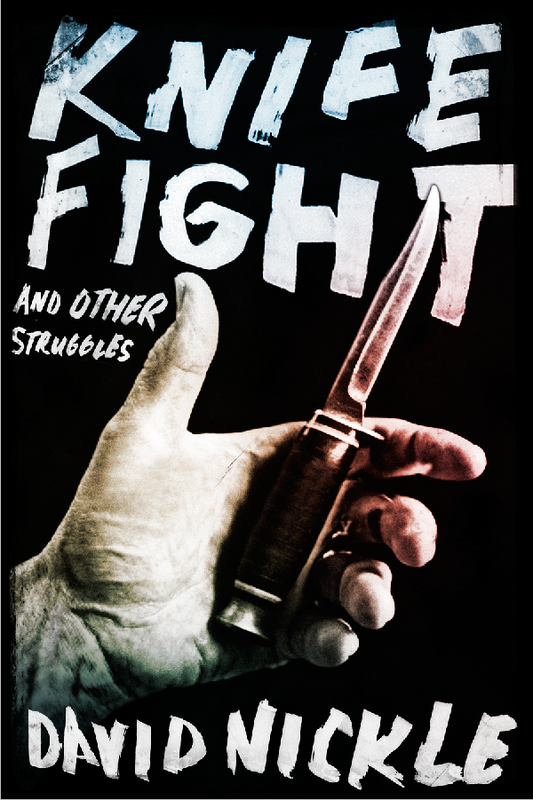 In less than two weeks now, Knife Fight and Other Struggles is coming out, on October 28--a week later than the originally-planned October 21 drop date, and a day after I spend the evening writing non-fiction about the results of the 2014 Toronto mayoral race. One way or another, it will mark the end of the Rob Ford era at Toronto City Hall, so it is fitting that the title story of the collection, "Knife Fight," should appear immediately thereafter. Originally published in the anthology Masked Mosaic: Canadian Super Stories by Claude LaLumiere and Camile Alexa, it is no secret that the story of a mayor who is "expert" with a knife is my ode to the municipal toxicity that infused the last four years at city hall, which I've spent a career covering. The Ford era took me away from late-night council meetings and budget breakfasts, and into courtrooms and police investigations. Exciting times and more than a bit exhilarating for a journalist: dark times for a city. "Knife Fight" is a bit of a cri-de-couer from the middle of that. This is a preamble, to a little preview of the collection by way of two interpretations of that story--one from me, during a partial reading recorded by Geek Inked at Can Con earlier this month in Ottawa, with an awkward stumble at the beginning, right here. Stumble-free and complete, is this performance of "Knife Fight" at the excellent podcast Pseudopod, which went live just this morning. Pseudopod has over the past few years produced two other audio performances of stories in Knife Fight, both of them fantastic: "Looker," and "The Radejastians." And in the "burying-the-lede" department: also just in is a really glowing review of Knife Fight and Other Struggles over at Publishers Weekly. It is in fact more than glowing: it is a STARRED review, which is a big deal for me. PW has given me one of those besides this one, oddly enough for my other (and first) story collection Monstrous Affections. 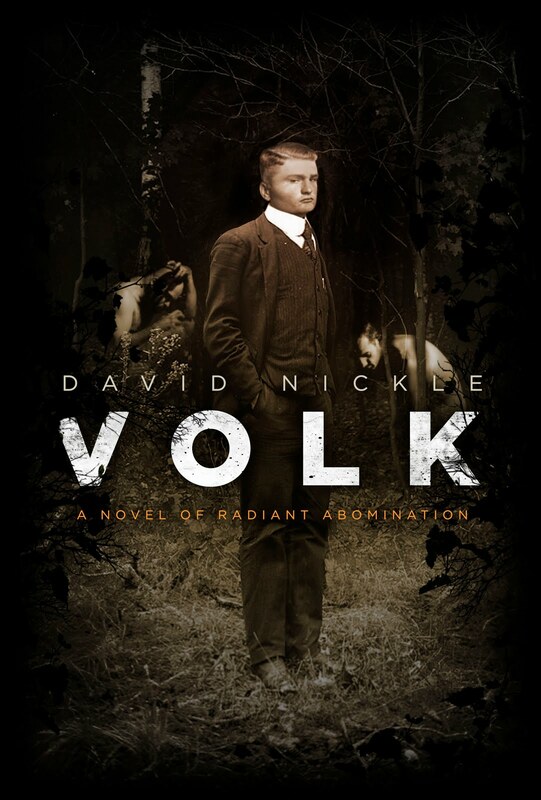 "When it comes to this book, only two things are certain; the stories never travel where you expect, and David Nickle is a monumental talent." And here's the link to the whole thing. A week ago now, I was in Ottawa along with Madeline Ashby, to read at the ChiSeries Ottawa September reading. Silver Stag Entertainment was also there, and made a very good video recording of my reading of "Drakeela Must Die", one of the thirteen stories in the new collection, Knife Fight and Other Struggles. "The drakeela hid in the cloakroom during recess. It didn’t like fresh air, and of course the sun was poison to its kind: they all knew that, even Lucy who wasn’t allowed to watch the Sunday Monster Movie and had to be told what a drakeela was. At 10:30 a.m. the bell rang, and Mrs. Shelby said line up everyone. Mrs. Shelby looked up and down the line and wiggled her fingers as though she were counting. But she never counted the drakeela as it crab-crawled between the fluorescents over the art tables and twanged its thick dark fingernails on the sheet-metal ductwork that hung over the make-believe kitchen."